Welcome and thank you for visiting our website. If you are currently a patient, we would like to thank you for trusting us for your individual or family eye care needs. If you are considering using Fusion Eye Care for your individual or family eye care needs, then hopefully this page will give you the background information you need to make the decision to choose our office for quality services. Fusion Eye Care and Fusion Dental Care were respectively established by Dr. Kiarash Bassiri, OD & Dr. Hoda Imeni Bassiri, DDS, to provide the local community with the best in eye and dental care. By sharing common spaces such as patient waiting area, reception desk, staff lounge, and physicians office, we were able to significantly reduce the cost of our day-to-day operations and we have gladly passed on those savings to our patients. Additionally, pertaining to eye care, we have eliminated our affiliation with discount vision insurance companies and have directly passed those savings to our patients. Our frames are very reasonably priced, lens treatments such as anti-reflective coating, tints, and transitions are priced at lab cost, and in addition to a contact lens exam we offer our patients the ability to purchase an annual supply of contact lenses for next to wholesale pricing. 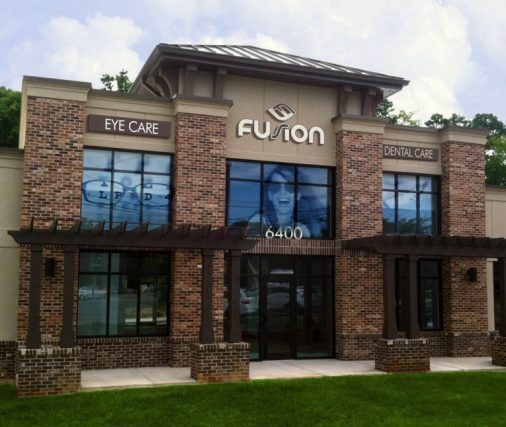 The practice model that we have built at Fusion Eye Care is truly unique and is gaining national attention. 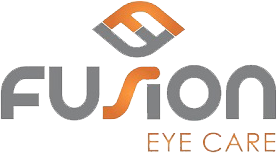 Our motto at Fusion Eye Care is that “we are taking the business out of eye care.” To truly understand how things work, we invite you to visit our office for a personal view of our approach to eye care.